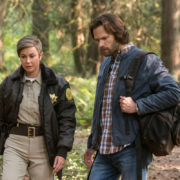 The CW’s Mark Pedowitz discusses the network passing on Wayward Sisters. An online statement from Executive Producer Bob Berens implies that Wayward Sisters was not picked up by The CW. 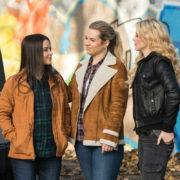 Briana Buckmaster discusses the possible Wayward Sisters spinoff from Supernatural. 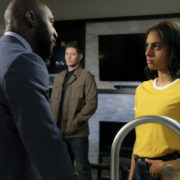 Proposed Supernatural spinoff Wayward Sisters has brought three Supernatural characters into the fold and added a new character, as well. 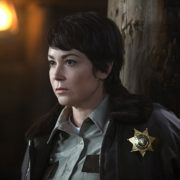 The CW is reportedly developing Wayward Sisters, a Supernatural spinoff focused on Jody Mills and a group of female monster hunters.